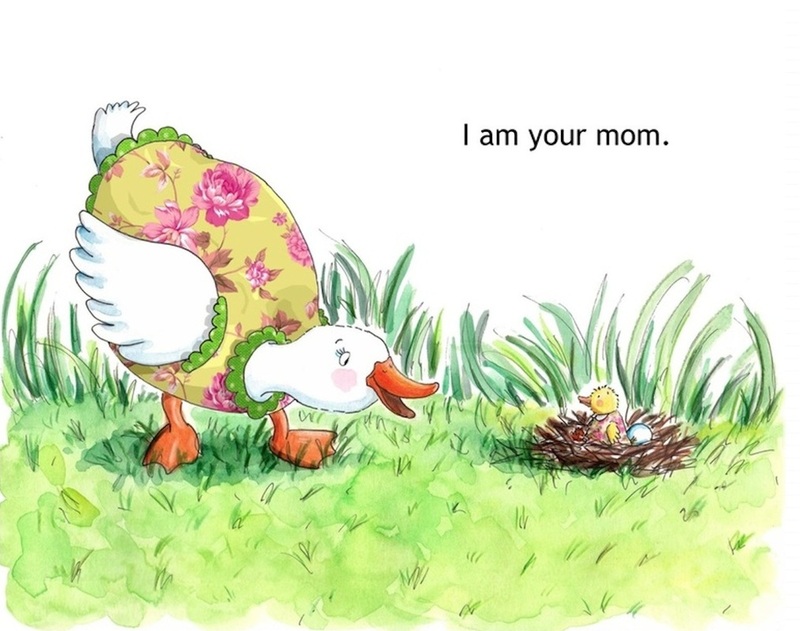 In this new picture book for young children, charming illustrations tell the story of a newly-hatched duckling who asks her friends, "What do moms do?" 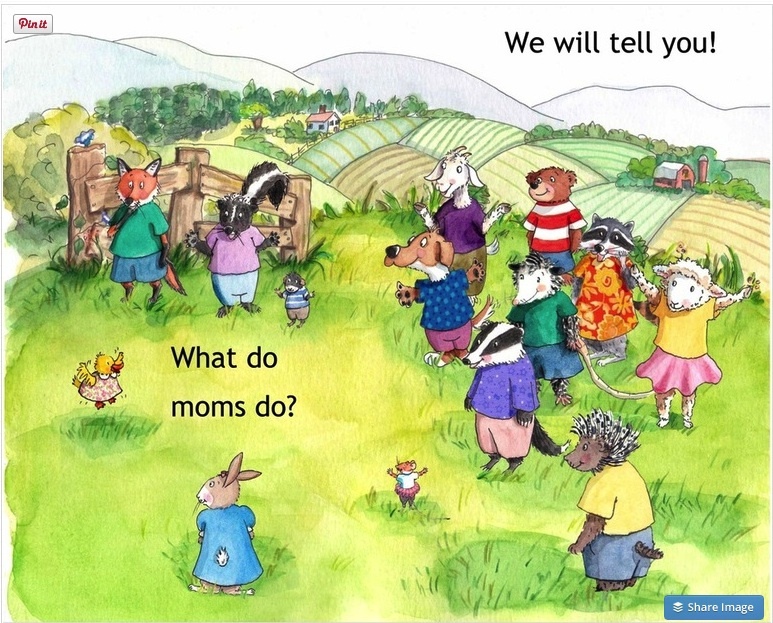 Using humor in everyday situations, animals describe how mothers show their love. 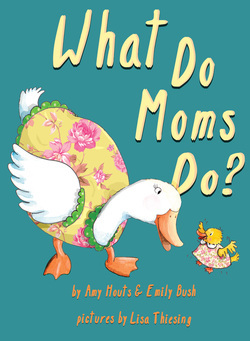 Perfect for bedtime or anytime a soothing story is desired. Engaging features enhance reading. Hidden pop-ups identify objects on the page. Text enlarges with a touch. CLICK HERE for Kindle edition. $2.99.